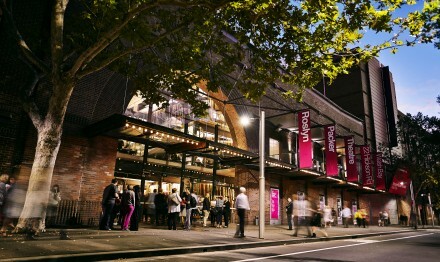 Roslyn Packer Theatre is a state of the art facility located at Walsh Bay and acts as a home for the best Australian and international performing arts. The space comprises an impressive 896-seat auditorium with outstanding technical capabilities as well as a sprung-floor rehearsal studio, spacious function room and stylish, sweeping foyer spaces. 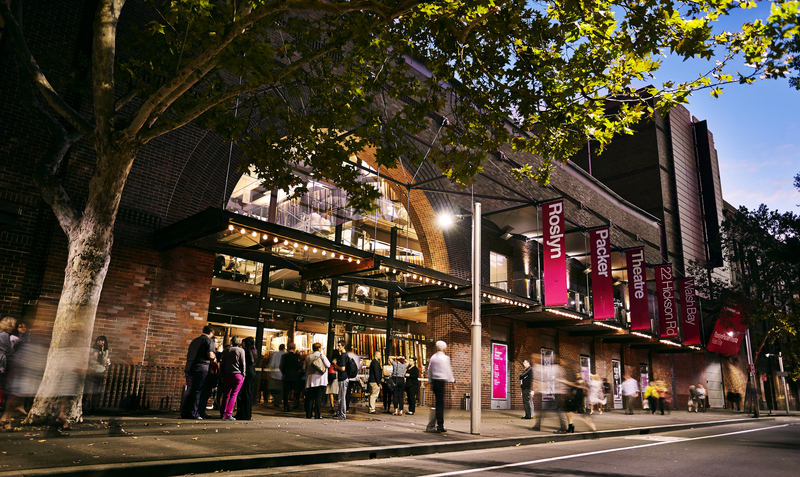 Roslyn Packer Theatre plays host to productions from the Sydney Theatre Company and the Sydney Dance Company as well as dance and drama productions from other companies from Australia and around the world. The Theatre attracts around 150,000 visitors each year and is sub-leased by Sydney Theatre Company.